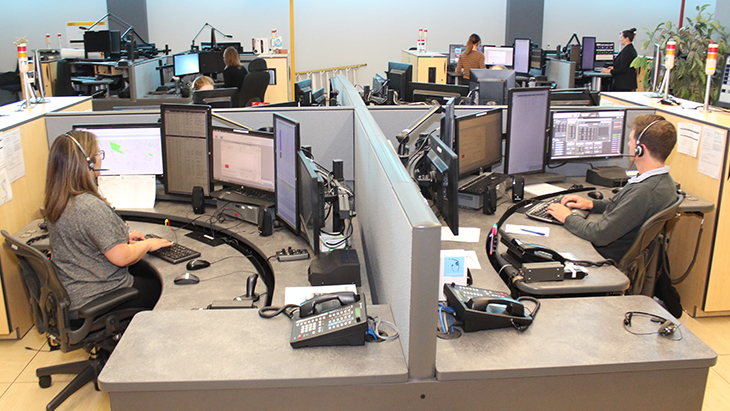 Civilian members perform a variety of vital functions within the Winnipeg Police Service, enabling our officers to offer the highest level of services to the citizens of Winnipeg and provide critical support to the organization. Over one quarter of the Winnipeg Police Service is comprised of civilian; uniform and non-uniform members. The civilian component encompasses many job functions offering opportunities to work in diverse areas such as communications, administration, supervisory, forensics, crime analysis, research, maintenance, information technology, human resources, policy, evidence management, and public relations, among others. "The City of Winnipeg has committed itself to the implementation of an Employment Equity Program. This program is an employer initiated action to ensure that recruitment, selection, and promotion of all current and future employees is carried out in a non-discriminatory manner."